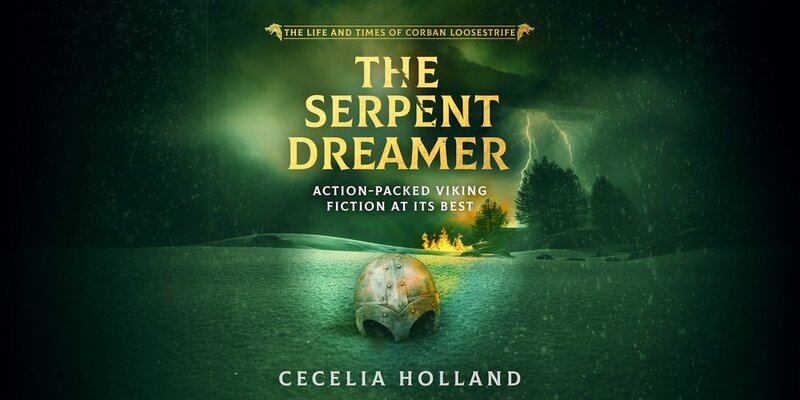 When Norse raiders slaughtered his family and abducted his sister, Corban Loosestrife set out on an odyssey that took him across half the world, from the Viking fortress of Jorvik to the wild and desolate shores of Vinland in the New World. Now Corban struggles to make a new life alone in this strange land amid bloody clashes between warring native clans. Corban, but will this be enough to defend him against the hatred of Miska, the tribe’s cunning chief? 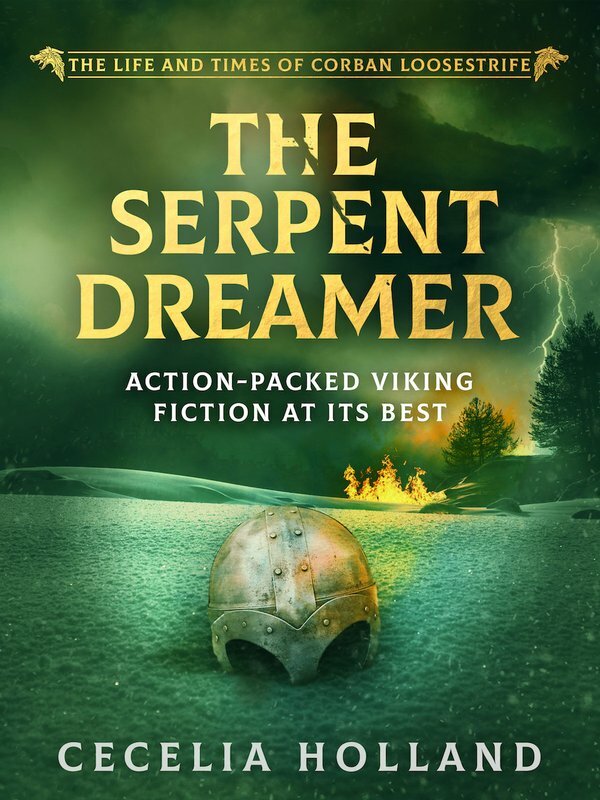 The Serpent Dreamer, third in the epic Life and Times of Corban Loosestrife series, is perfect for fans of David Gemmell, Griff Hosker and Matthew Harffy.